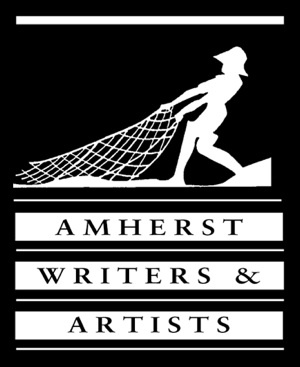 Women Who Write: Fall 2011 – Amy Lyles Wilson, M.A., M.T.S. Here are my workshop and retreat offerings for the fall. I hope to write with you soon. Gather at 9 a.m.; Write and Reflect from 9:30 a.m. to 12:30 p.m.
Workshop at Holy Family Catholic Church in Brentwood, facilitated by ALW. Details to come. Retreat at St. Mary’s Sewanee facilitated by ALW; more info here. Gather at 9 a.m.; Write and Reflect from 9:30 a.m. to 12:00 p.m.
Potluck Lunch (I’ll do the main dish, which means Precious will cook for us) and Readings (bring something you’ve been working on) from 12:15 until we get tired of each other.